The New JANET JACKSON Video Is Out – Watch ” No Sleeep”! CYNDI LAUPER Asks “Are You Ready to Make Love”? 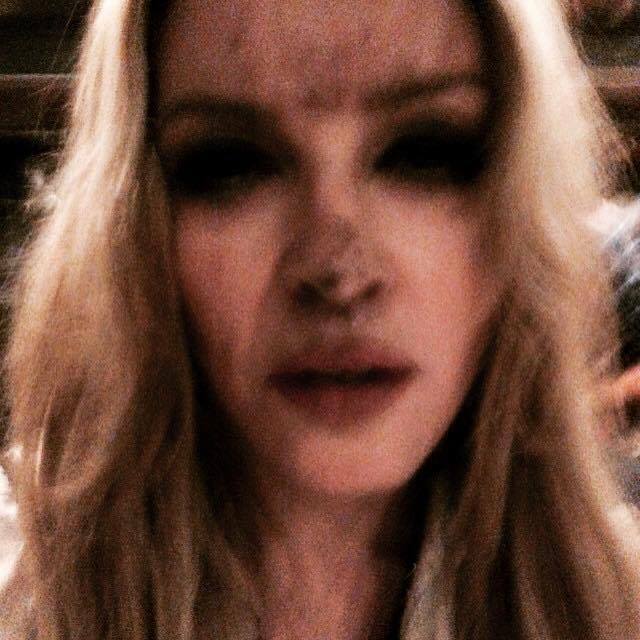 Madonna started shooting “Ghosttown” video last night and this was her selfie from the video set.